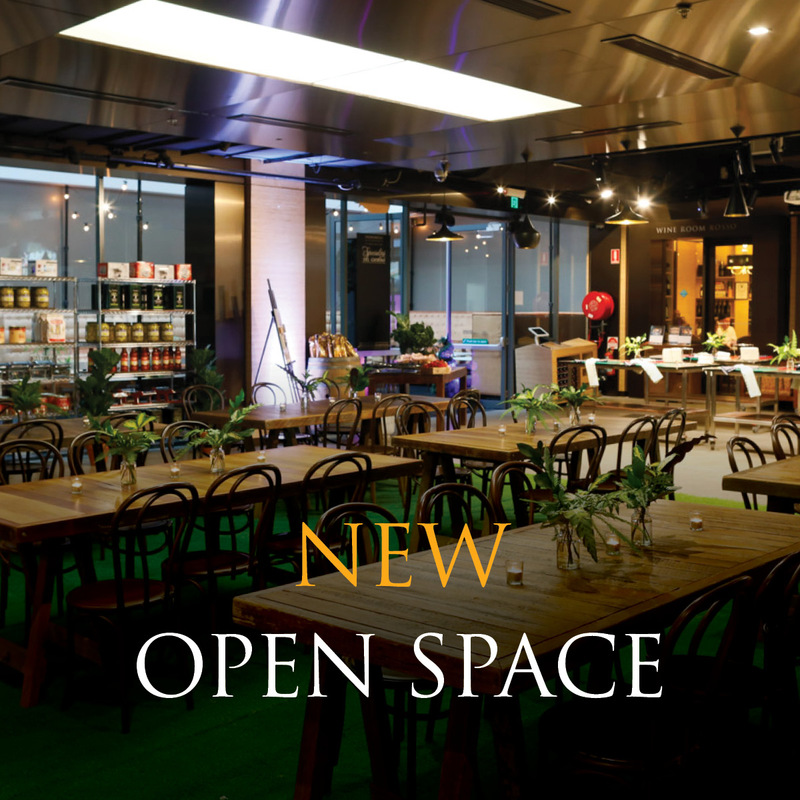 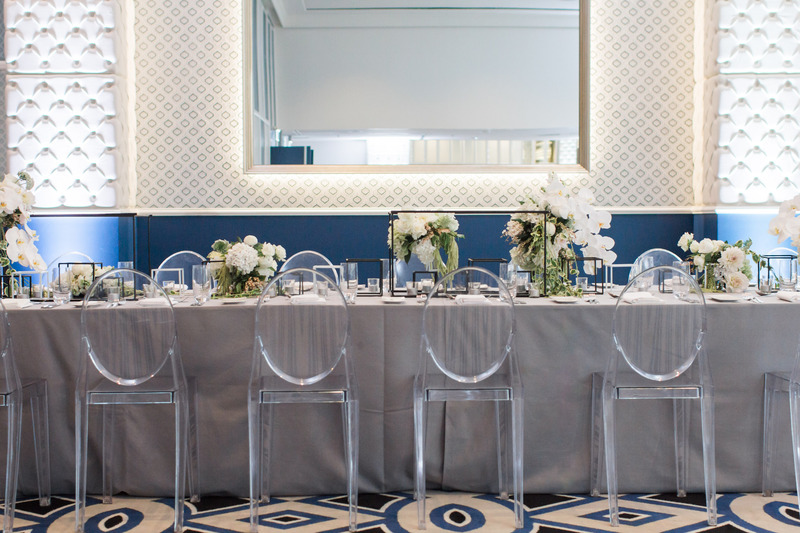 Newly engaged couples had a fantastic opportunity to immerse themselves in the world of Doltone at the January Wedding Open House at Doltone House Hyde Park. 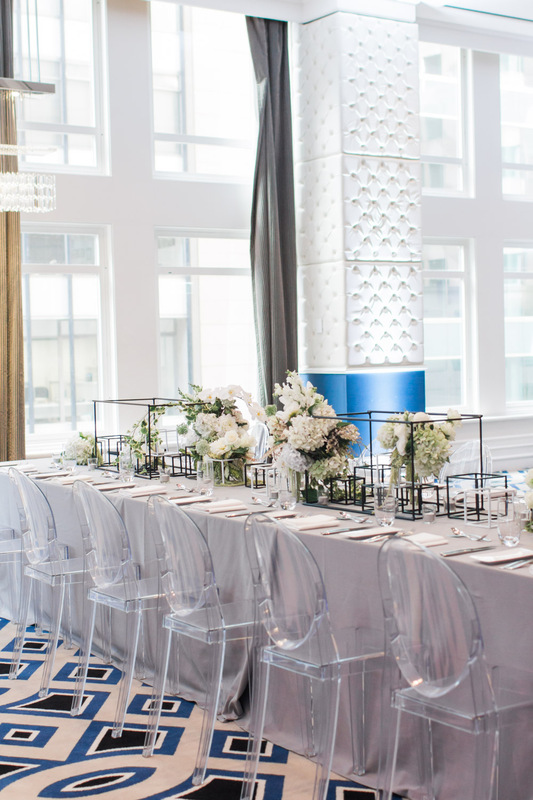 The talented culinary team delighted guests with roaming canapés as they toured the Grand Ballroom and Manhattan room, taking away new ideas for their big day. 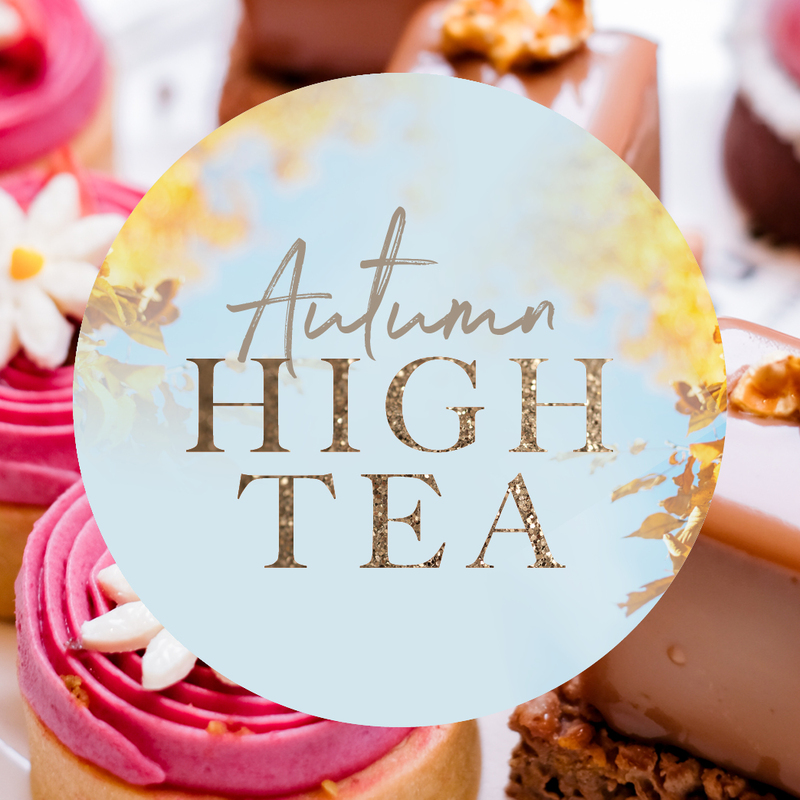 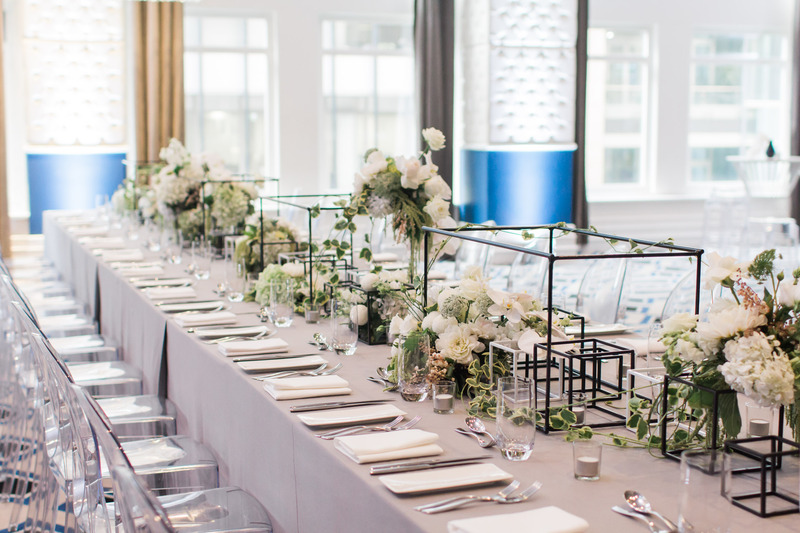 Luxuriously styled by House of Doltone, the beautifully decorated table settings, floral centrepieces and on show hire decor demonstrated the end-to-end wedding service available to each of our clients. 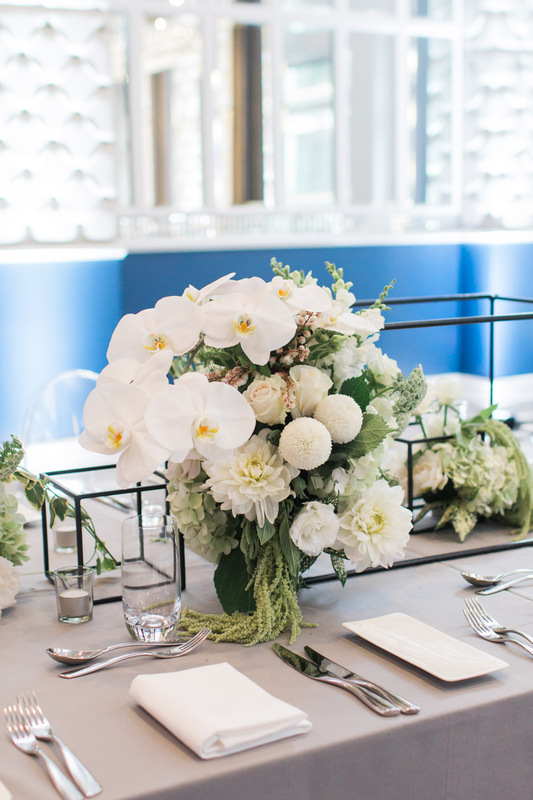 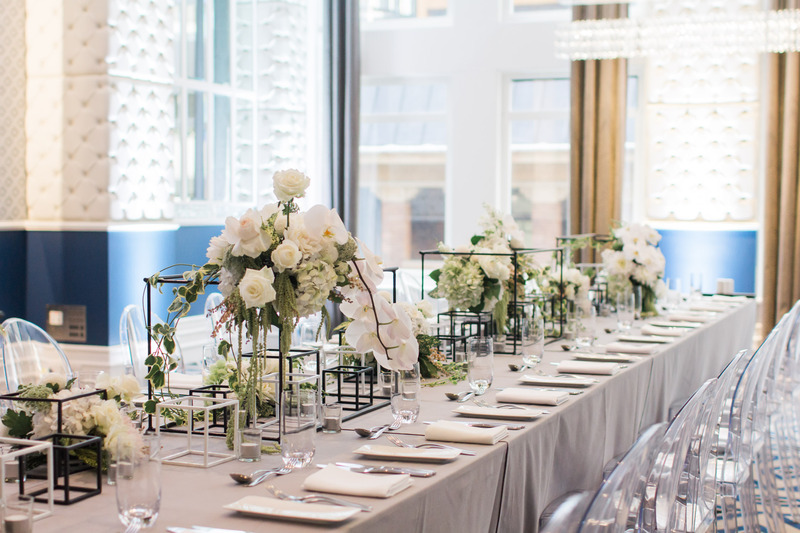 In Manhattan, House of Doltone styled a clean and modern look following a neutral white and grey palette, with white florals, climbing greenery and modern, geometric centrepieces. 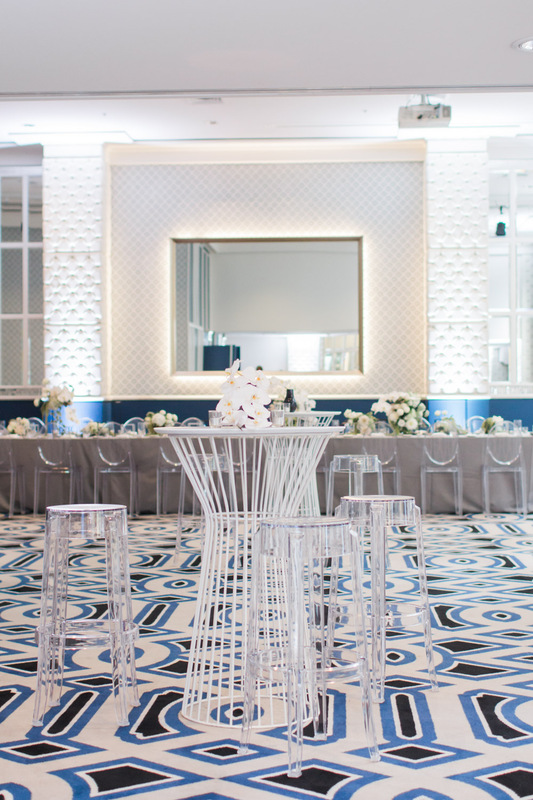 The perfect space for smaller wedding receptions, ceremonies, the Manhattan Room was set for cocktail style reception, with a feature bar, high cocktail tables and a long banquet table at one end. 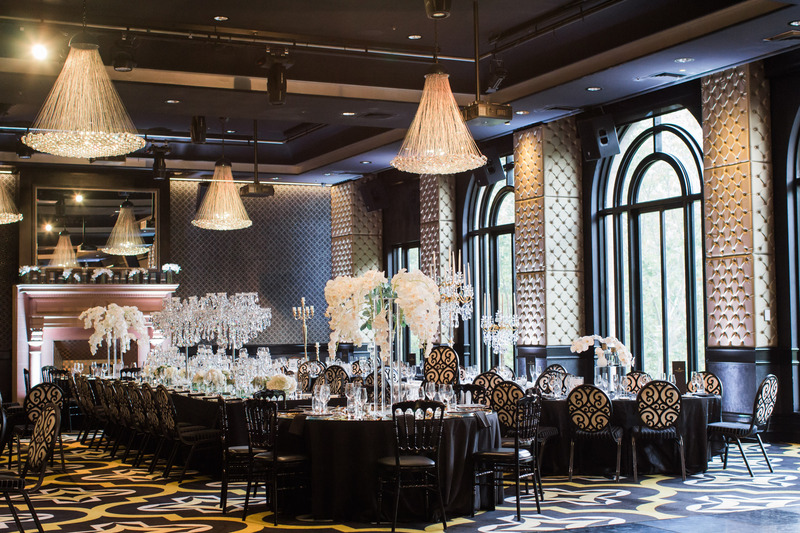 In the Ballroom, the style was luxurious and glamorous, following a gold and white theme that was bursting with sparkle. 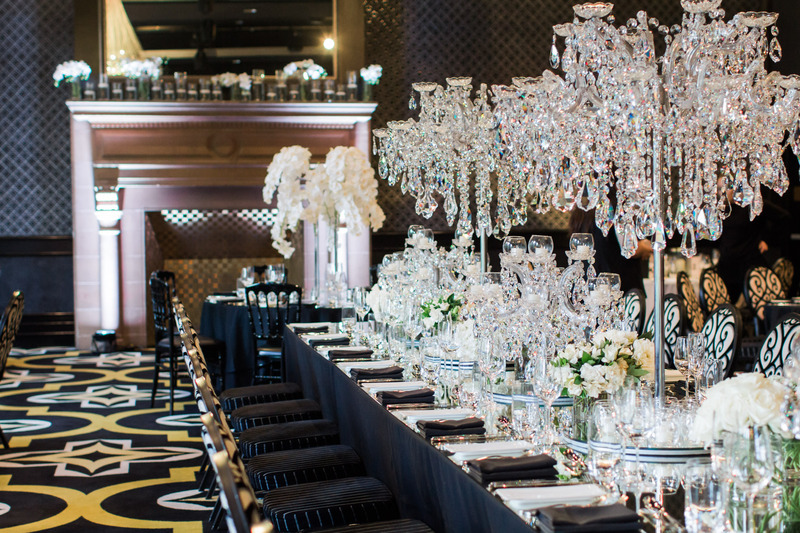 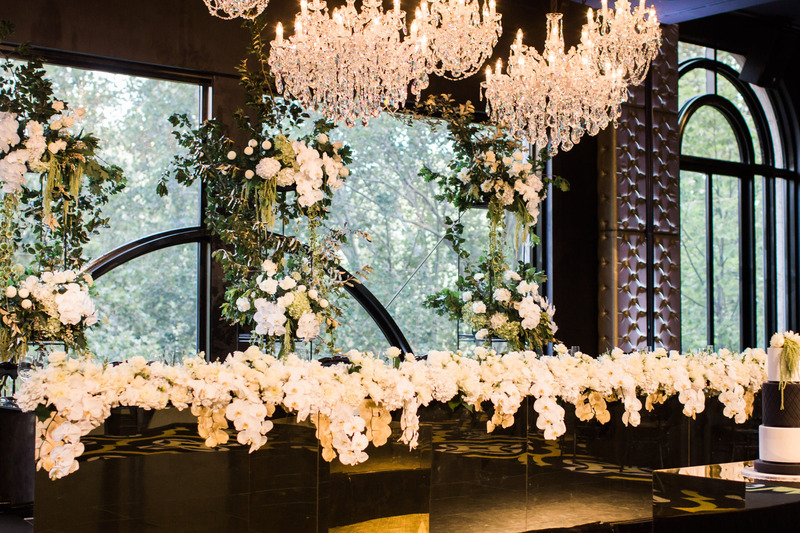 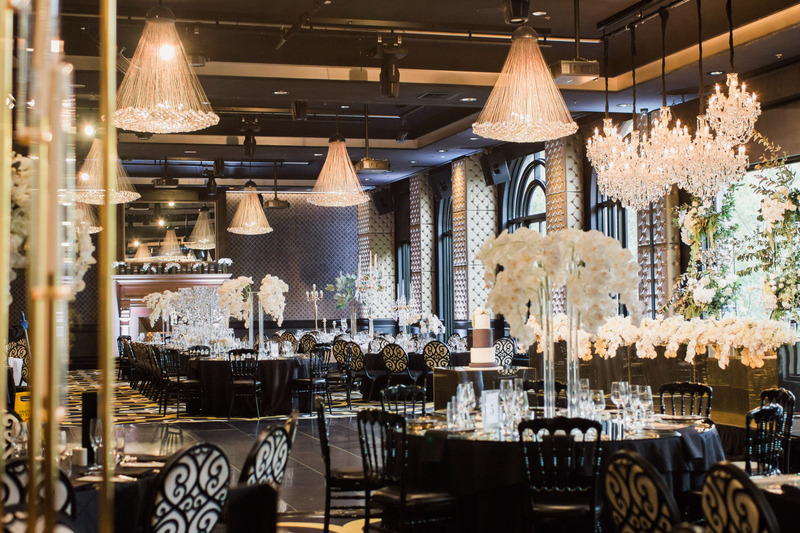 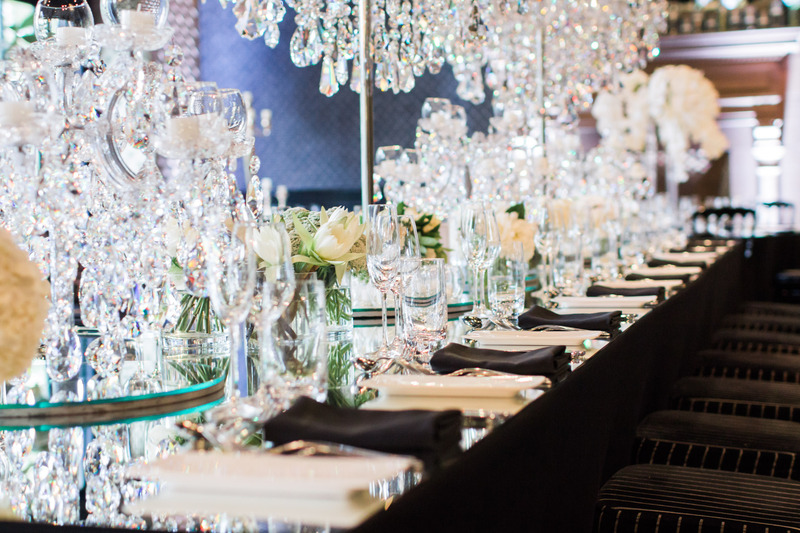 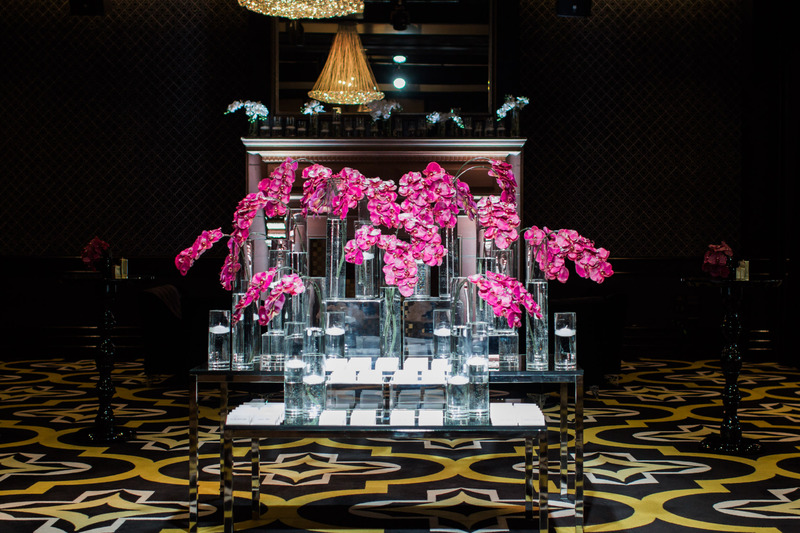 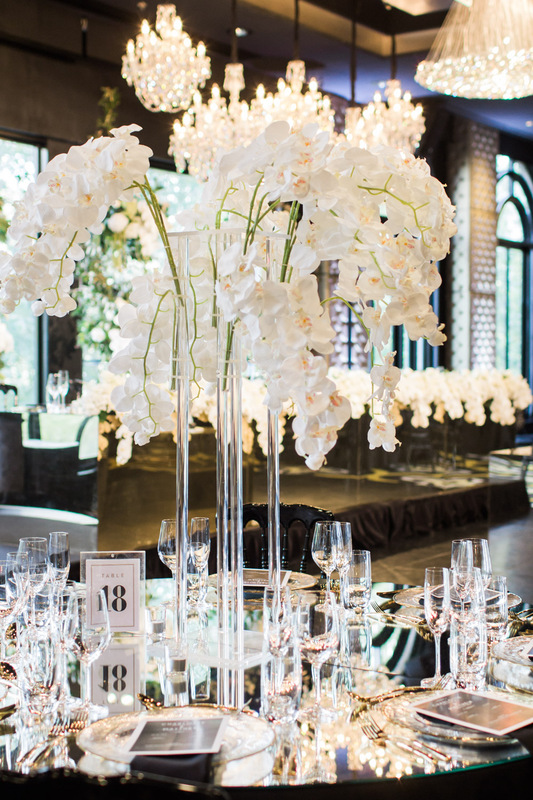 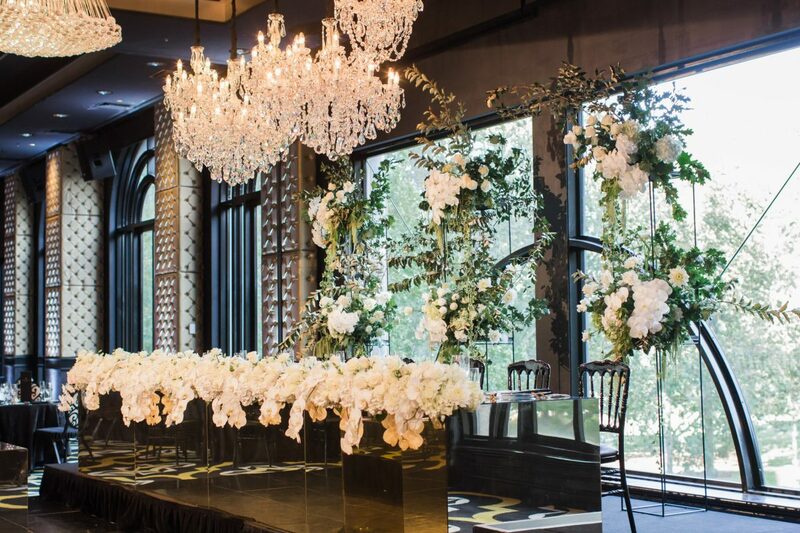 The crystal candelabras took centre stage, reflected by the mirrored king tables and golden bridal table. 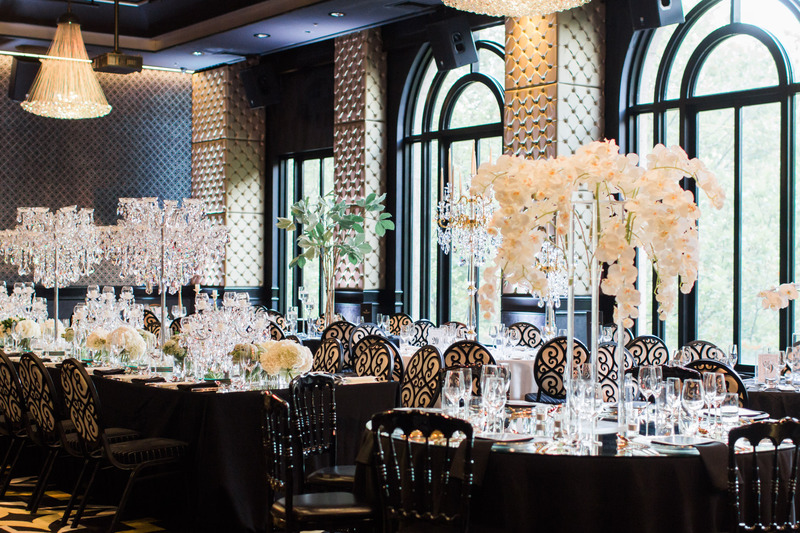 House of Doltone showcased their luxury collection of hire props, bringing them to life with classic white florals. 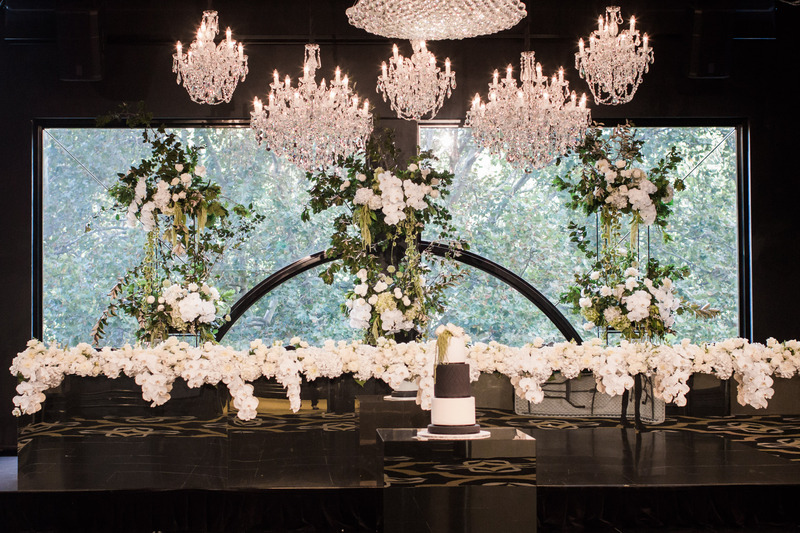 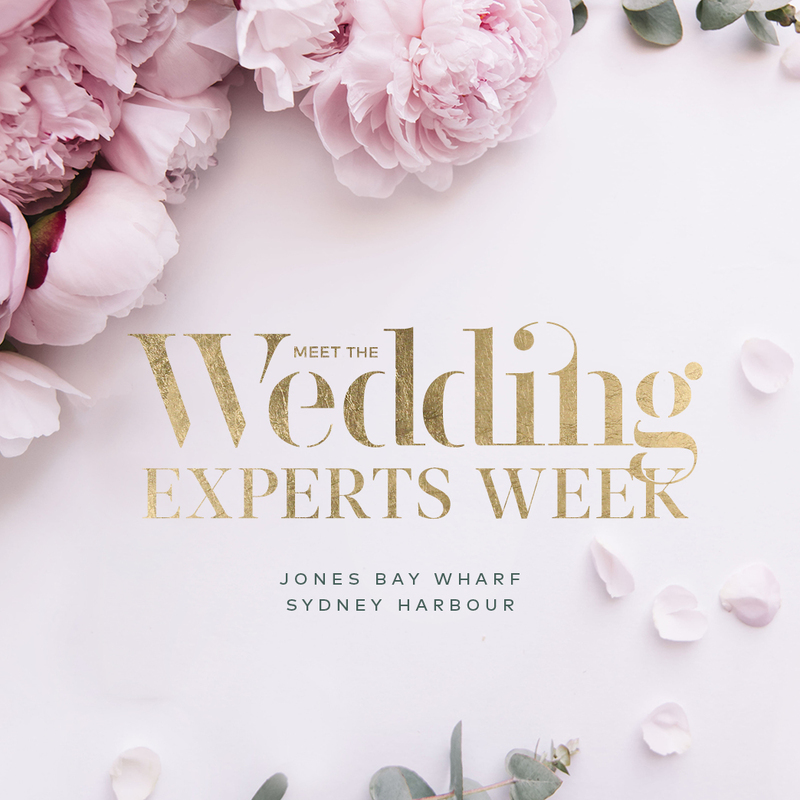 They showcased a floating look for the bridal table backdrop, maximising the stunning view of Sydney’s Hyde Park.